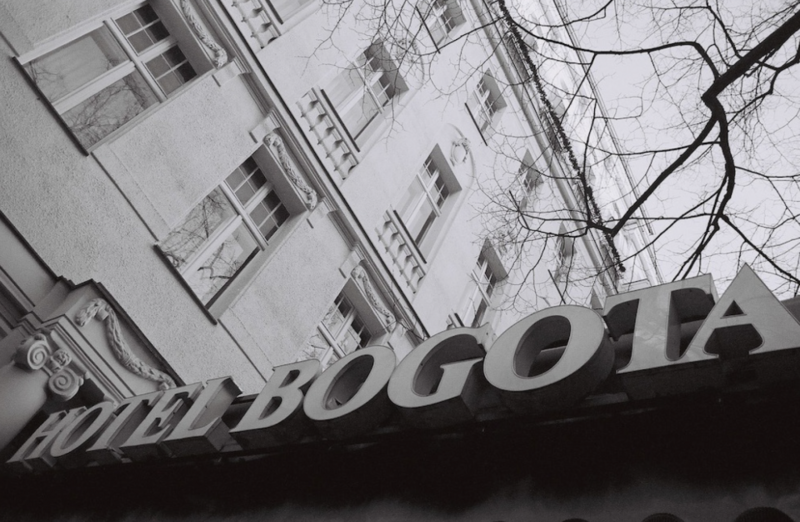 Ted Continues his story telling about his lost studios: Lisbon’s Fabrica Mannequin and Berlin’s Hotel Bogota. 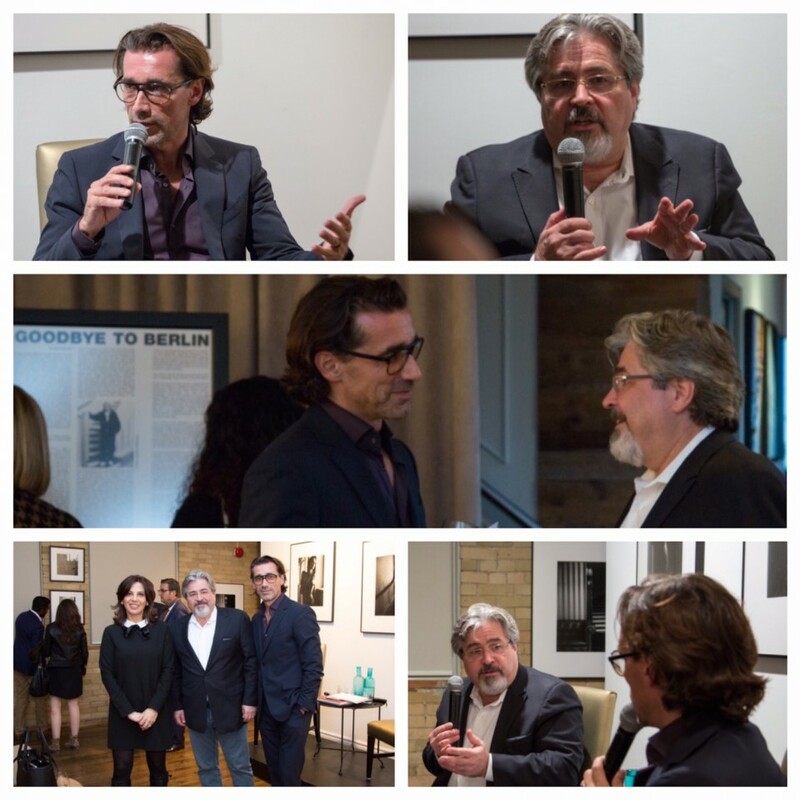 An evening of wine and conversion with Ted and Bob Goulart, Creative Partner at Toronto’s GRIP Agency. 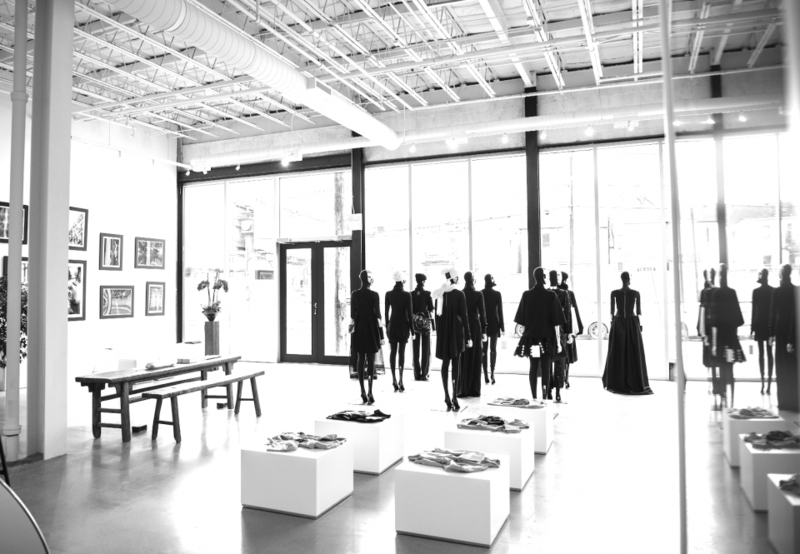 Evening features an exhibition masterfully curated by Hilda Yasseri especially for the conversation. 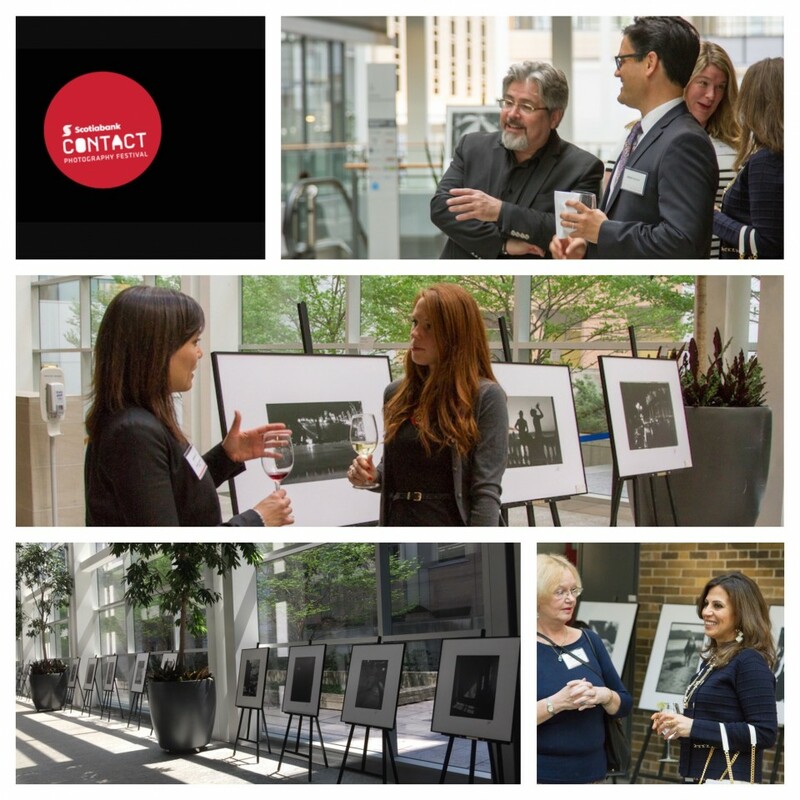 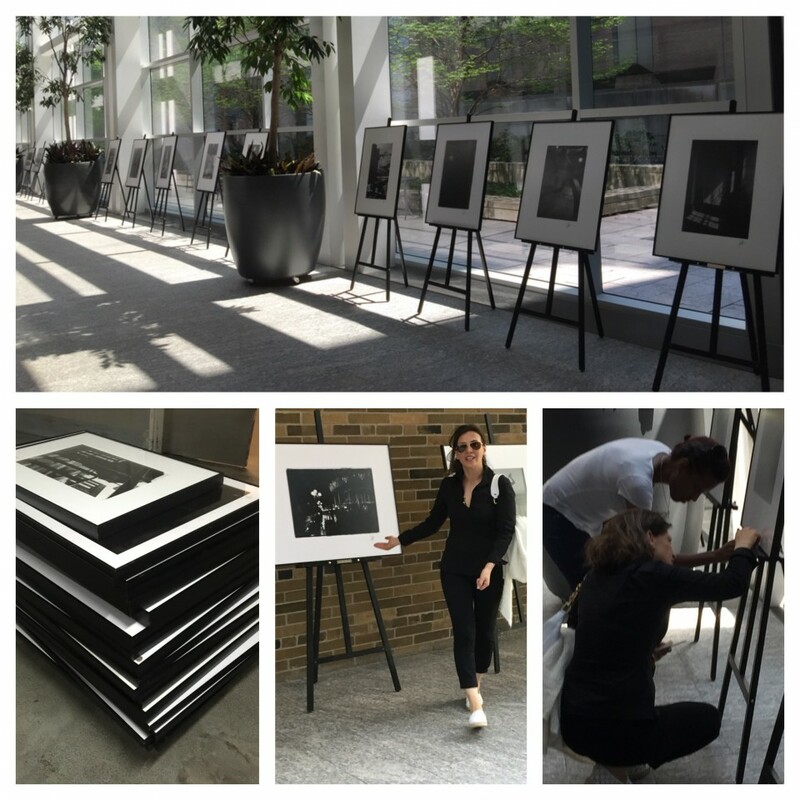 CONTACT PHOTOGRAPHY FESTIVAL 2015 The exhibition is now ready for viewing thanks to the master curation of Hilda Yasseri Special Thank You to Norton Rose Fulbright for hosting tonight’s reception and to Luisa Spagnoli Toronto for their support of the show. 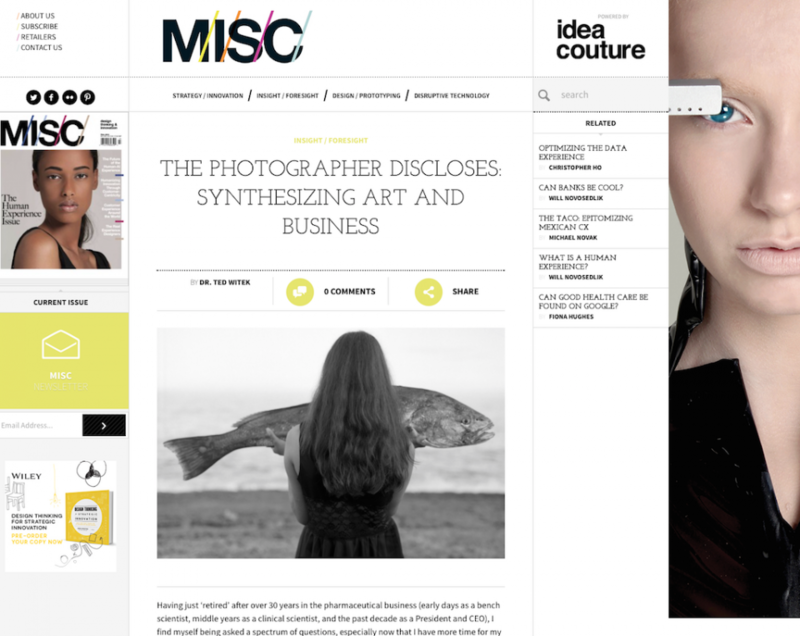 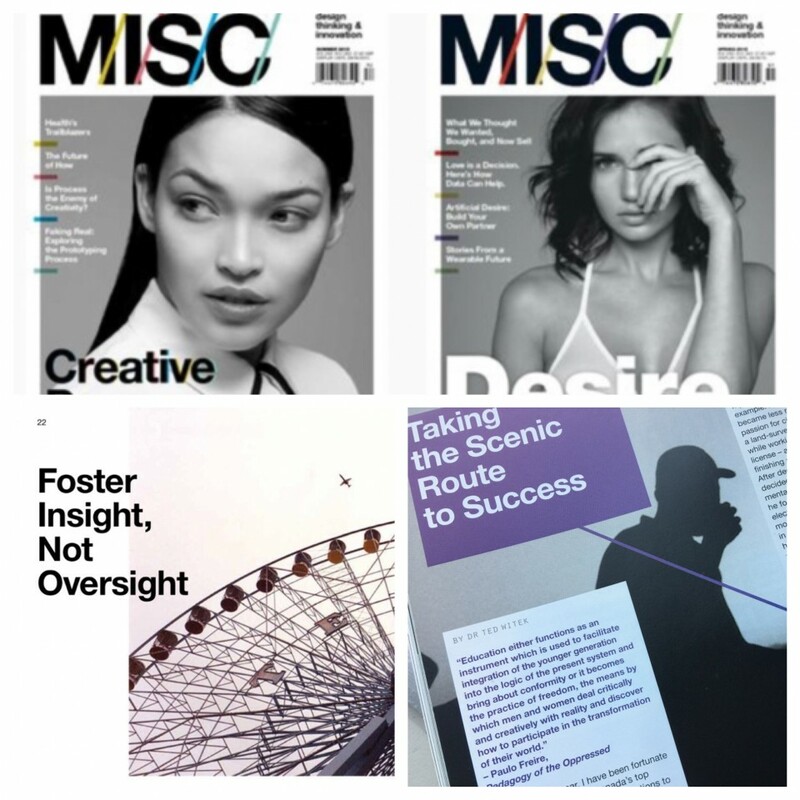 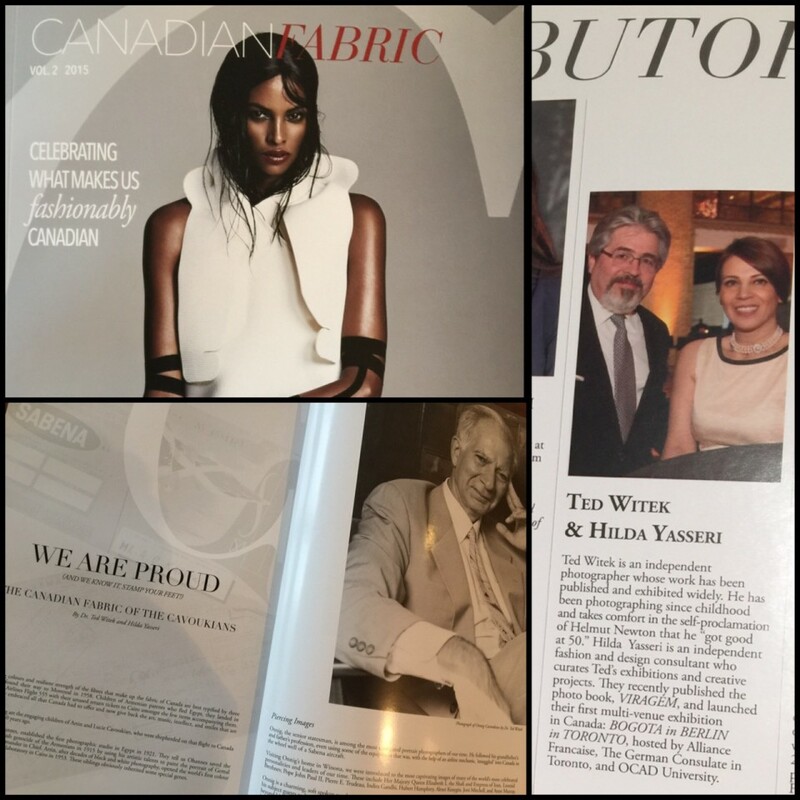 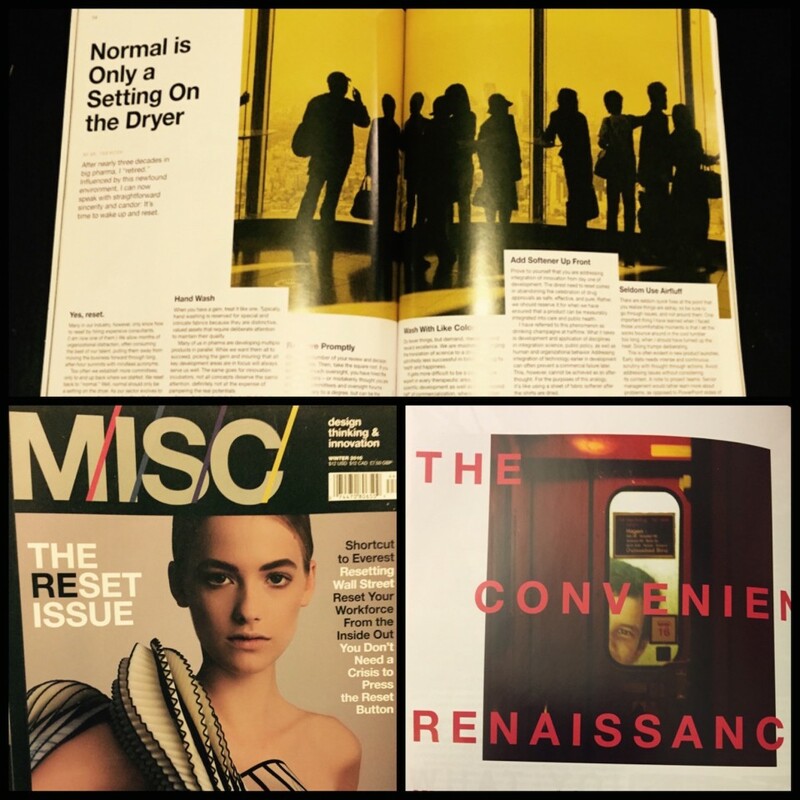 Ted, in collaboration with curator and Design Director Hilda Yasseri, once again contributed to the charitable art and fashion publication Canadian Fabric.